On The Move – on till August 3rd. Borderline’s Inverell Gallery Exhibition is gathering momentum …. 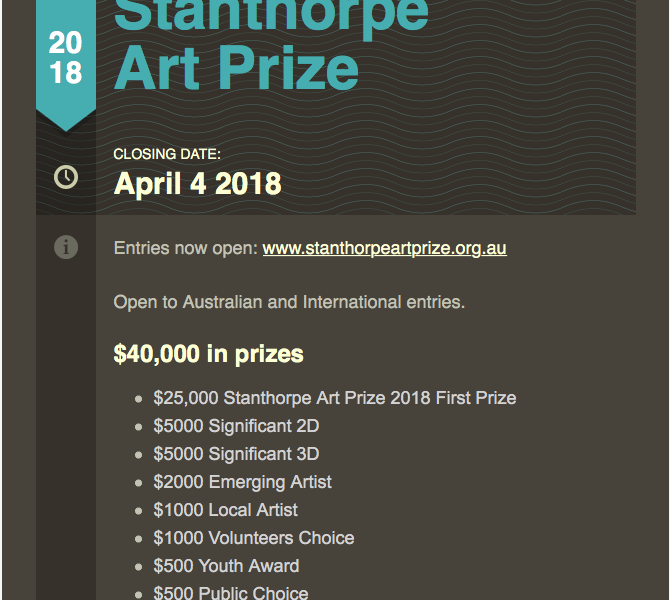 Stanthorpe Art Prize Entires open! Date Holders – Exhibitions Where Our Members Work Can be Seen!